Yogurt is one of the most underrated foods out there today. It is made through bacterial fermentation of milk. Yogurt cultures (bacteria) are added to the milk, which then ferment the lactose (milk sugar) forming lactic acid. The lactic acid causes the milk proteins to curdle creating yogurt’s unique flavor and texture. This process can be done with any type of milk, which is why there is so much variety on the shelves at your local grocery store. 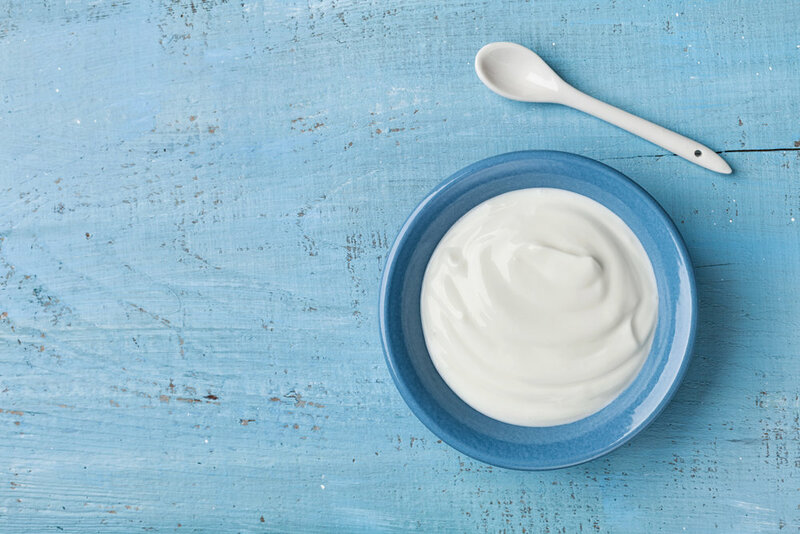 Yogurt’s health benefits stem from its incredibly rich micronutrient content; including calcium, phosphorus, magnesium, potassium, and B-vitamins B12 and riboflavin. Many products are even fortified with vitamin D. The benefits from these nutrients alone include protection from heart disease, osteoporosis, neural tube defects, and even depression. For added bonus, these micronutrients help regulate metabolism and overall bone health. Yogurt is often applauded for its protein content averaging about 12 grams per 7 ounces. This is even before we bring Greek yogurt into the conversation, which has a much thicker consistency and comes in at 22 grams of protein per 7 ounces. Last, but certainly not least, yogurt contains beneficial bacteria known as probiotics. Probiotics aid in strengthening both the immune system and digestive system. However, it is important to note that all yogurts do not necessarily contain probiotics, so make sure you are reading labels and they say “active cultures” on them to ensure you are getting these added benefits.